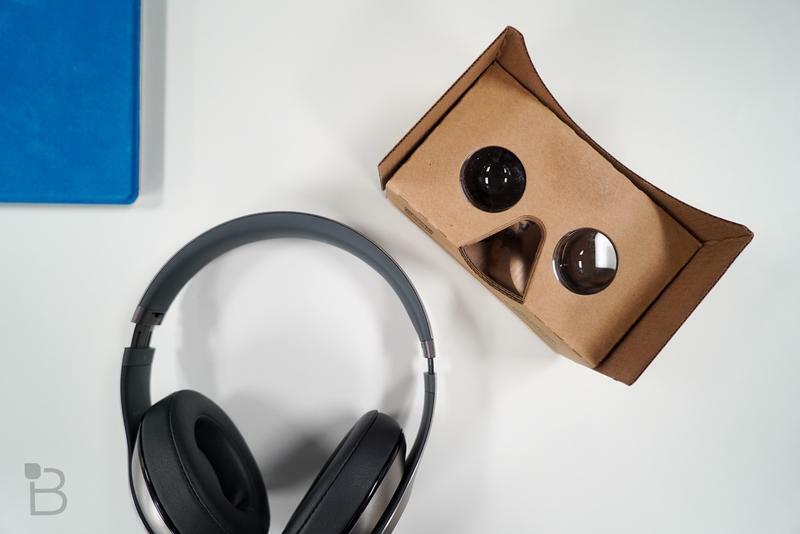 With the Oculus Rift, HTC Vive and PlayStation VR on the horizon, Google is apparently looking to create a more powerful VR experience of its own. 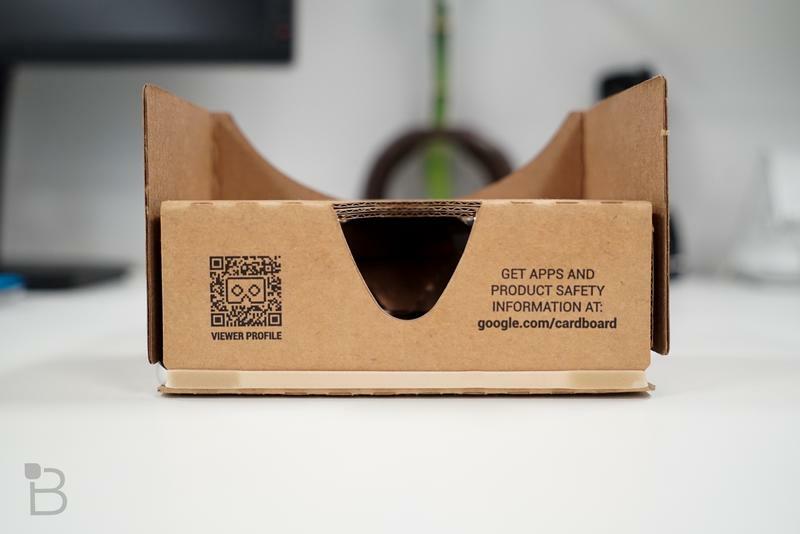 According to Re/code, the search giant has formed its own “dedicated division” for virtual reality, which will reportedly build on the success it has had with Cardboard, a thriftier and more accessible VR alternative. 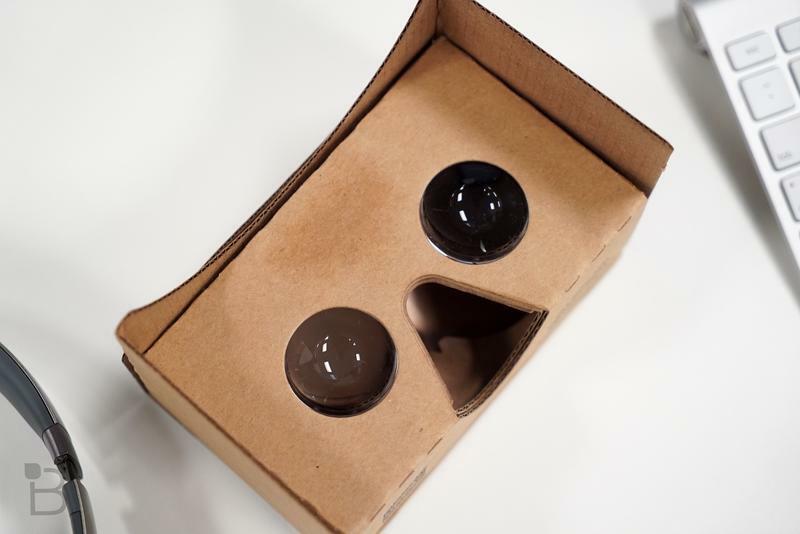 Google has put Clay Bavor, who oversaw development of Google Cardboard, in charge of the company’s upcoming “virtual reality products.” That sure sounds like Google is going to introduce a more powerful VR headset, though it isn’t a foregone conclusion just yet. 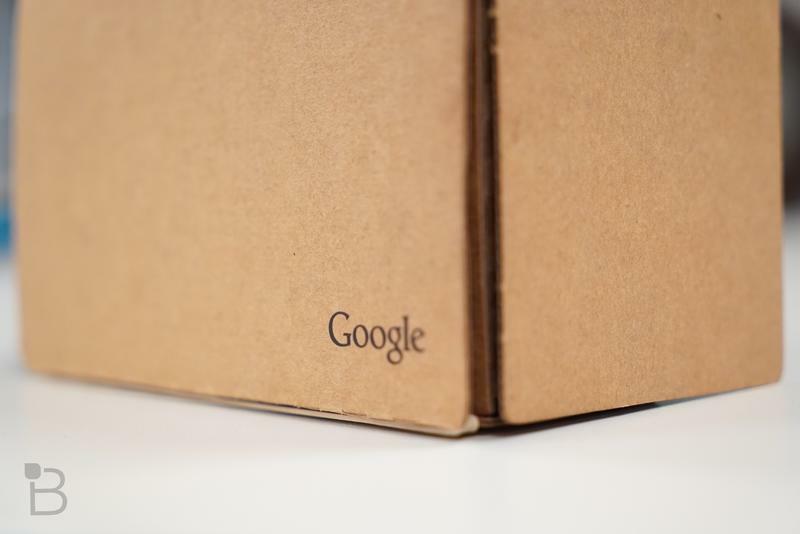 While Google did acknowledge the executive shuffle, the search giant declined to comment on its future plans. 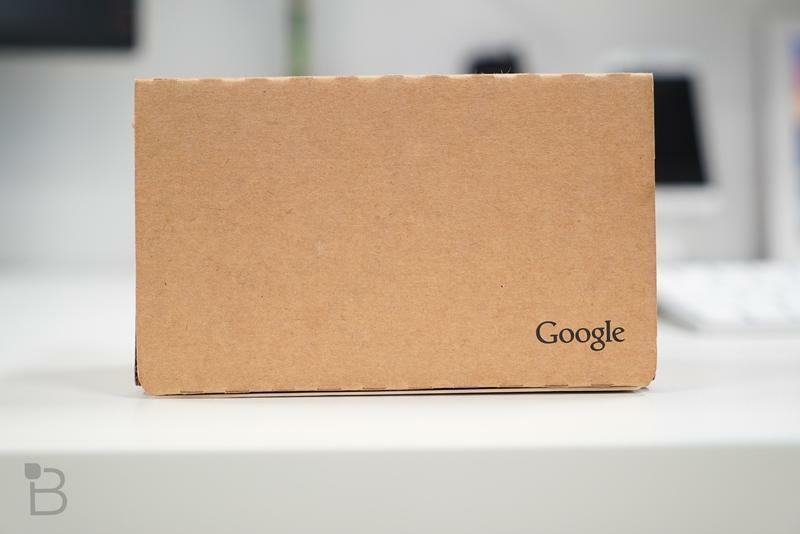 With Cardboard, what initially seemed like a forgettable side-project for Google has potentially evolved into a huge part of the company’s future. Google has invested a lot of money into Magic Leap already, but Re/code claims that’s part of a longer term plan, not something that’ll bear fruit in the short term. 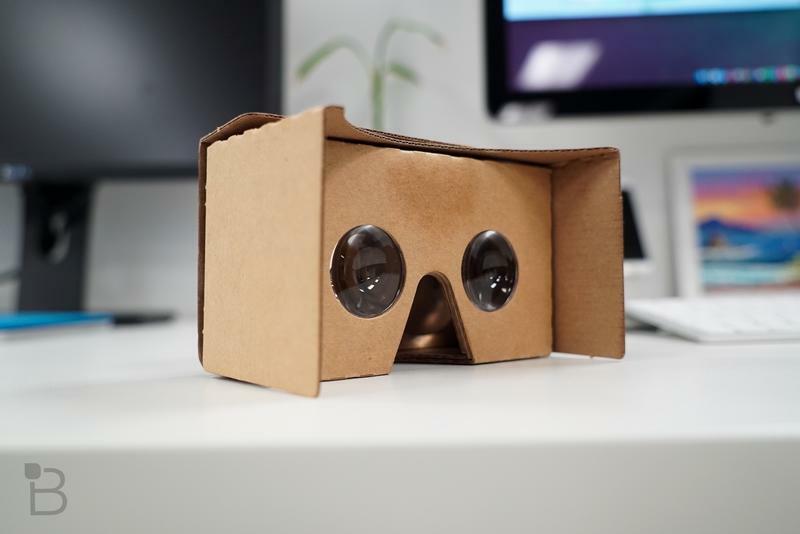 For now, it appears Google will utilize YouTube as a platform for 360-degree content, and develop its partnerships as the industry moves toward an inevitable VR future. 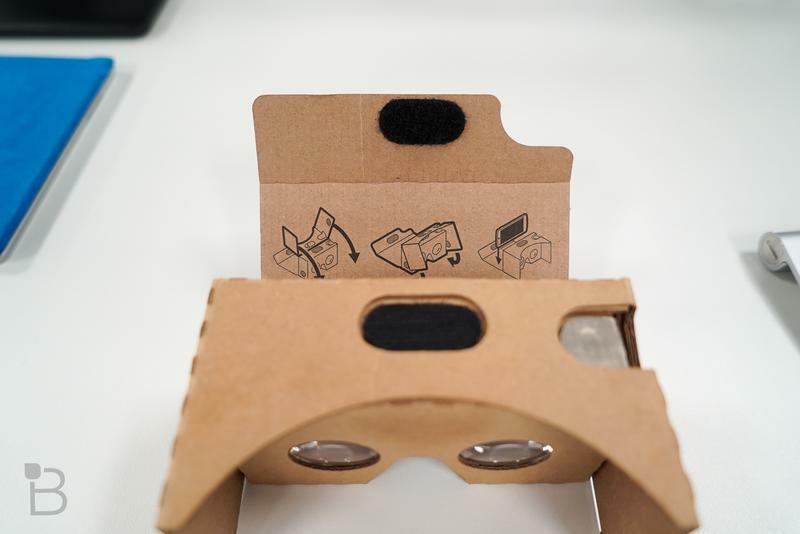 It might even build a VR version of its mobile OS. 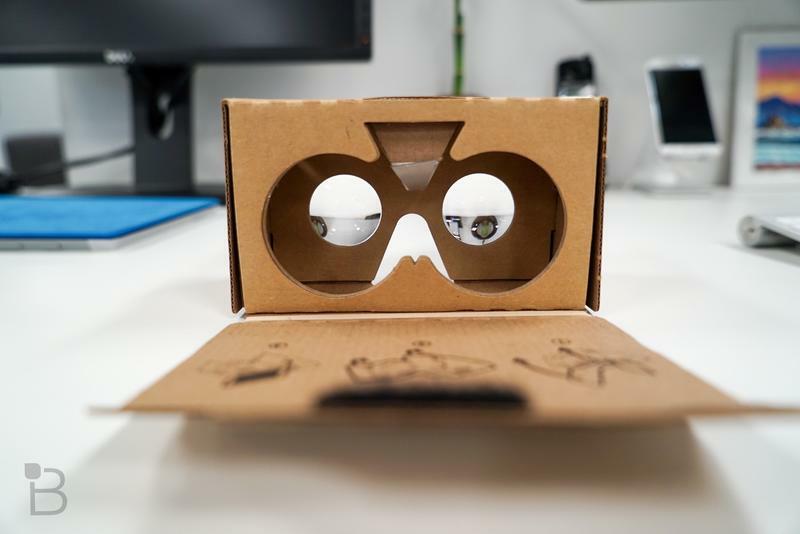 Although we aren’t going to learn what Google has planned on the VR front for several months, the search giant has some big competition. We’ve had the opportunity to try out the Vive and Oculus Rift over the past couple of months, both of which offer incredibly immersive experiences. Now it’s just a matter of this technology becoming affordable, and there being enough content to make VR worthwhile. 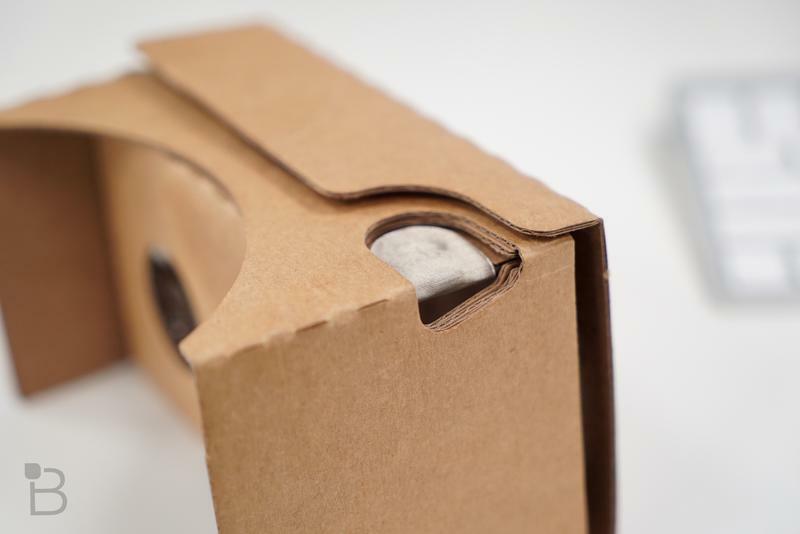 Cardboard is a good start for Google, but it sounds like the company’s work in VR is just getting started.